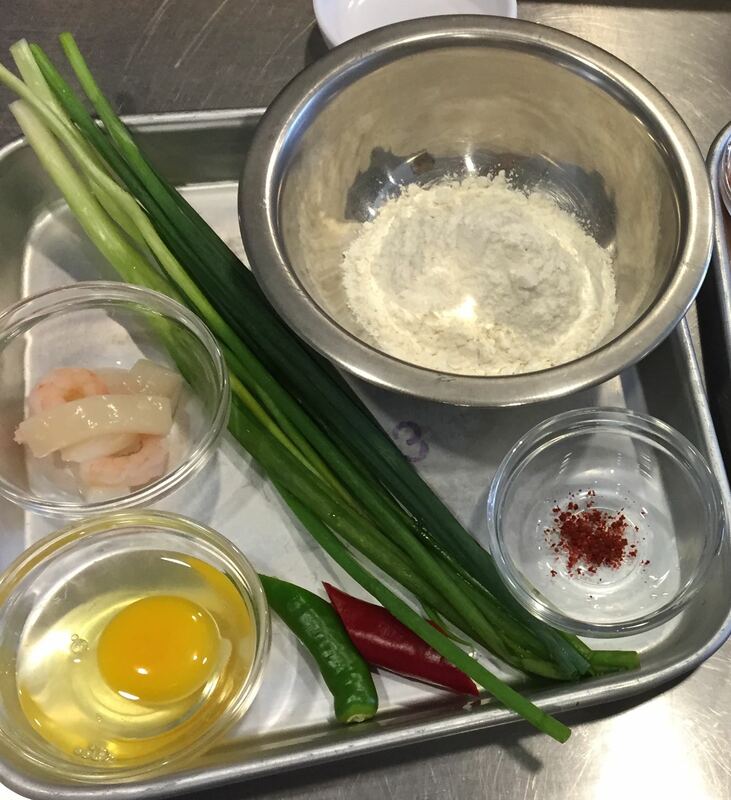 So I did a post about O’ngo Food Communications and the cooking class that I took there. 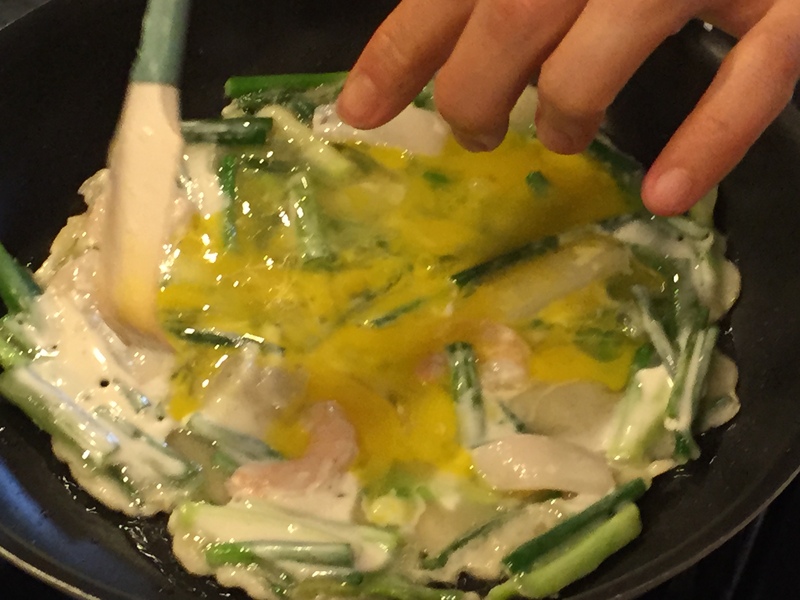 Many people have been asking about the Pajeon Recipe, so I am going to share it here. 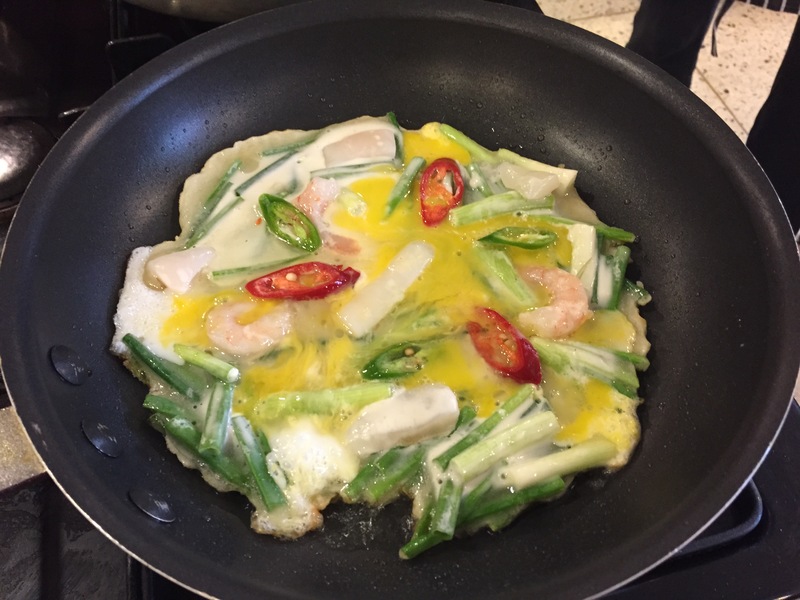 This Pajeon recipe is great because it leaves you with a simple, delicious and most importantly crispy pancake! The below recipe list includes a mix of seafood. If you don’t like all the seafood or just feel like making a substitution feel free to experiment with things like bacon, spam, etc. Or you could omit the meat completely. 1. Cut Green Onions into 2 inch pieces. Cut Chilis on the diagonal into thin slices. Cut Squid into strips. 2. Mix Flour, Salt, and Pepper in a bowl. Add 90% of the water and mix, if it is a creamy yogurt consistency, you are okay. If it is still too thick, add the remaining water. 4. Heat pan on medium and add the Vegetable Oil. 5. 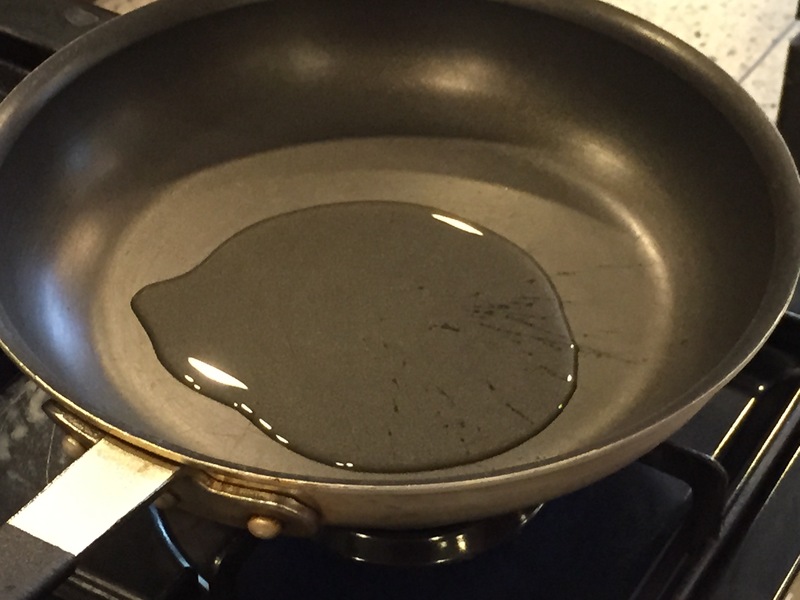 To test if pan is ready, drop a dab of batter and if it begins popping immediately, the oil is ready. 6. 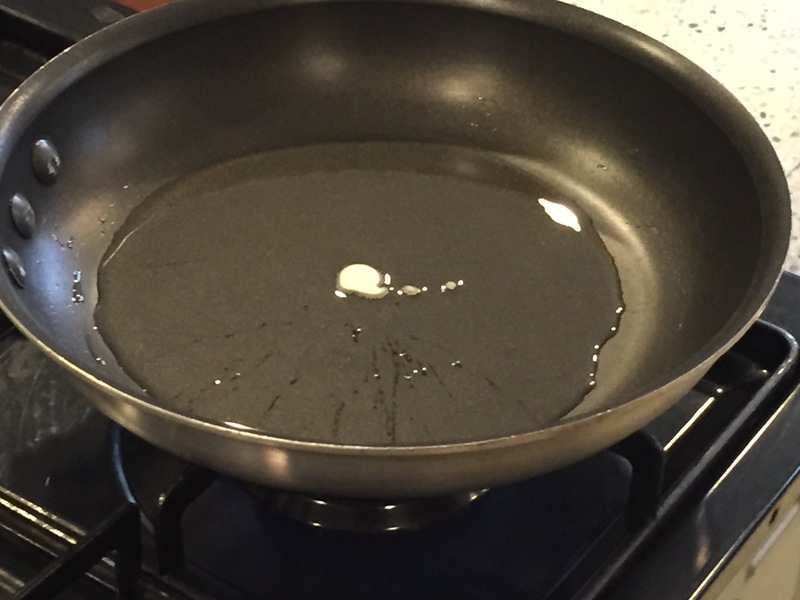 Add batter to pan. 7. 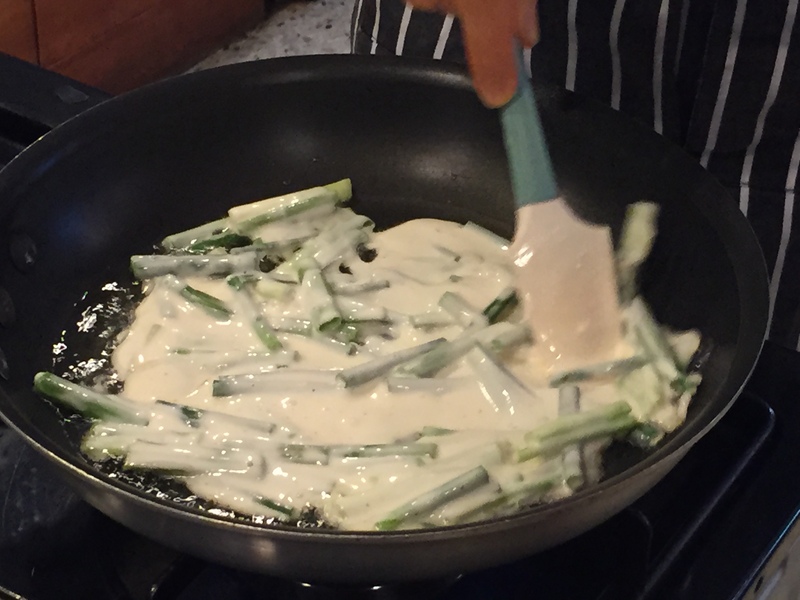 Use a spatula to even spread batter in pan. It’s okay if you have holes. 8. 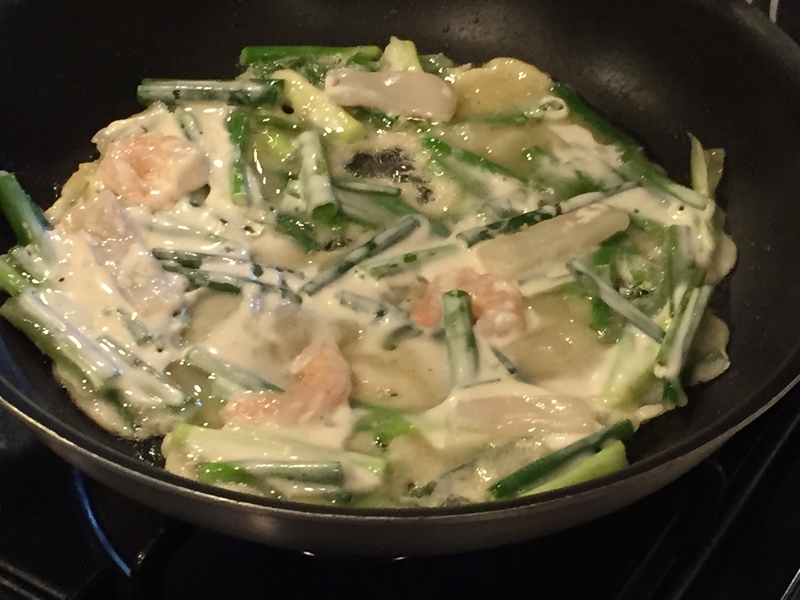 Once you pancake begins to get a little more firm, add your seafood pieces on top. 9. Then beat your egg gently and pour it on top of your pancake. 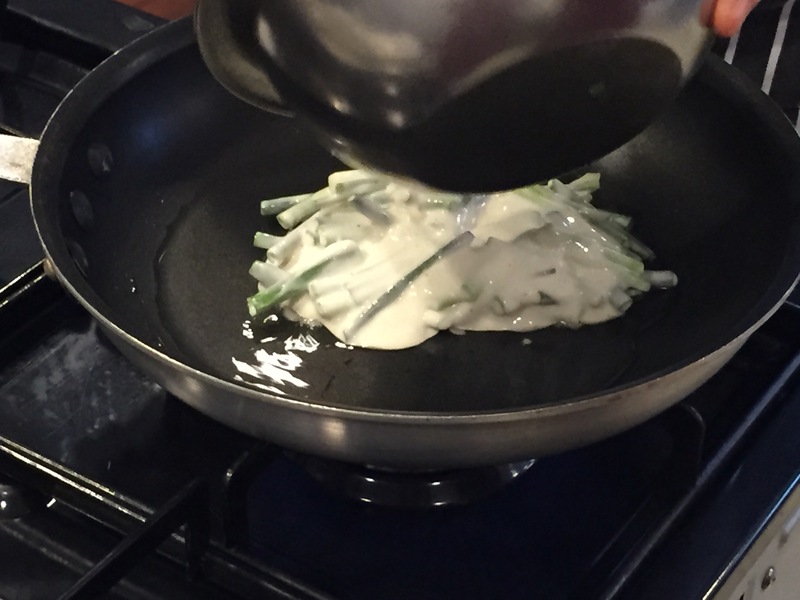 Squirt 1/2 tablespoon Vegetable Oil in the center on top of the egg. 10. Add the Red and Green Chilis to top of pancake. 11. When the pancake is 90% done and bottom is golden brown, flip pancake over and cook for another minute or two. Cut up your pancake and dip it in some sauce and enjoy! Mix all ingredients together and until sugar dissolves. Previous Post Secret Agent man…. or woman!